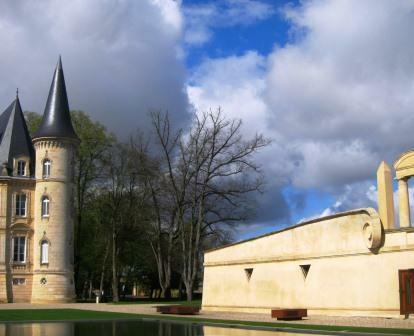 There is a lot to see at the Yquem starting with the famous wine cellar and its incredible array of old bottles, collecting dust and character. Vintages from the 1800’s, when America was in the middle of the Civil War and Abraham Lincoln was president are there along with even older wines! It’s an incredible site to see. 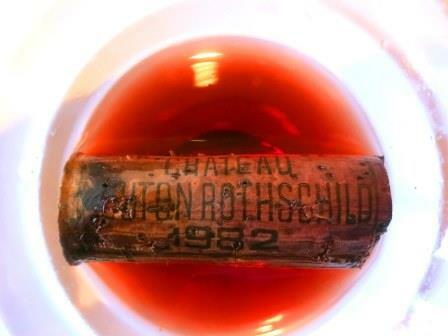 Having tasted a fair number of famous wines over the years, many of these exalted bottles have long since slipped into senility. But at their best, they offer a handful of lucky collector’s more than bottled history. In today’s fast paced world, where consumers want everything now, wines demanding decades until they mature are anachronistic. 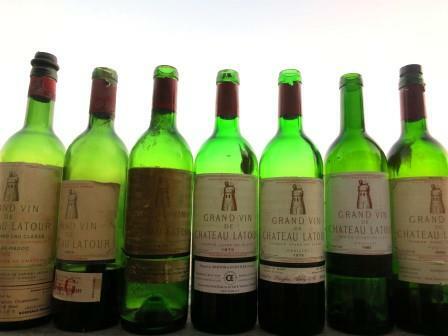 However, that is what it takes to experience Chateau Latour at its best with its marriage of complexity, elegance and power. 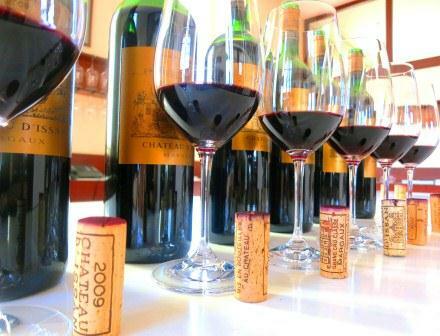 Chateau d’Issan vertical tasting from 2000 to today with Emmanuel Cruse shows the continued level of quality improvement at Chateau d’Issan. Tasting notes, ratings and updates the estate. 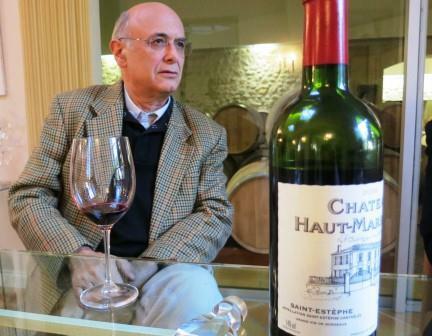 It was said that the previous owner, Herve Duboscq at times described Bordeaux wines by comparing them to different female body parts. He was considered by many people to be quite a character! 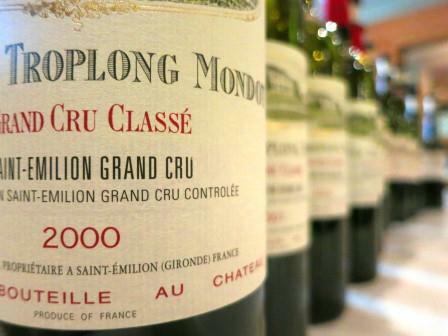 Pichon Baron produces rich, full bodied, spicy, concentrated, character filled, elegant Bordeaux wine. 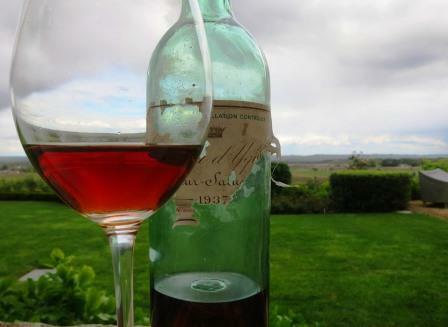 In the top vintages the wines age and improve for decades. While prices have risen, so has the quality.